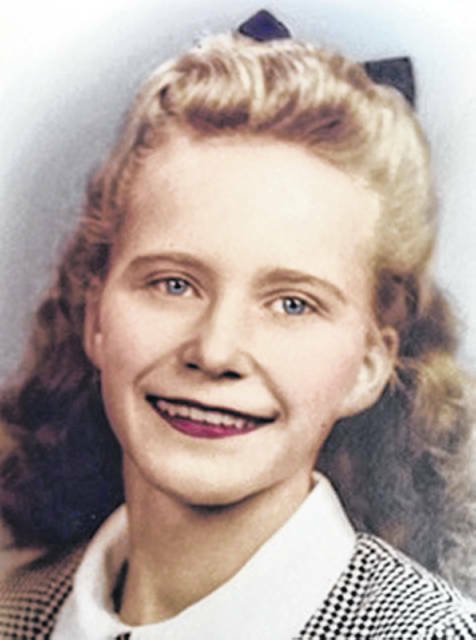 SIDNEY — Mary Ellen Fugate, of Sidney, will celebrate her 90th birthday, Jan. 28, 2019. She was born in Sidney, Jan. 28, 1929, to Carrie (Crawford) and Grover Goshorn. She shared her childhood with three sisters and three brothers. She married Jess L. Fugate Jr., June 20, 1948. They have four children, 15 grandchildren, 22 great-grandchildren, five great-great-grandchildren and seven stepgrandchildren. Throughout her life, Fugate has taught ceramic classes, was an avid square dancer and still enjoys crocheting and painting. She is a member of the First Baptist Church in Sidney. Family and friends will celebrate her birthday with an open house at a future, warmer date.